See some of some of Web2Inks past work. These shop owners have given us permission to display their sites here. One of our sample sites for you to explore. Another sample site for you to explore, we can design the site however you like. 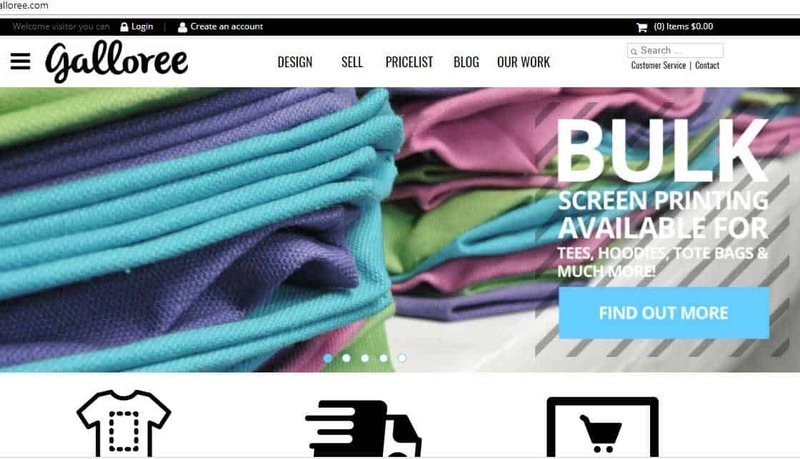 Large capicity wholesale screen printing shop, features include: HTML5 designer, custom reseller program, content manager, order manager, automated shipping, embedable designer for resellers. 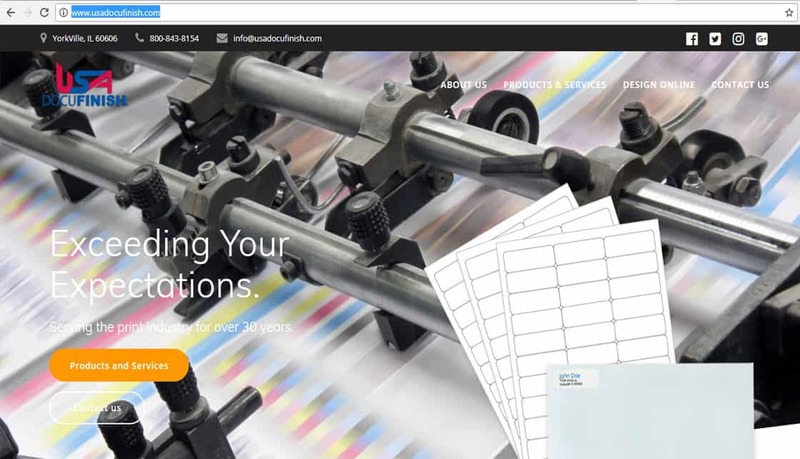 features include HTML5 designer, order manager, content managment, automated shipping, offline proofing system. High volume DTG and sublimation print shop. Features include online designer, customizable stores, content magangment, order manager, API, automated shipping, offline invoicing.